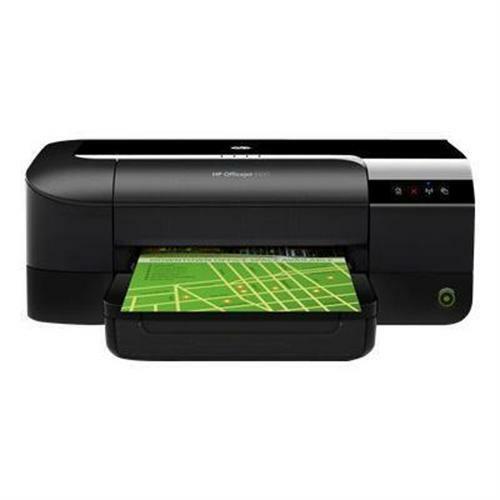 HP Officejet 6100 ePrinter - H611a (CB863A#B1H) for $69.99. Print professional-quality color affordably page after page, using four individual inks. Stay productive on the go with HP ePrint, and easily share resources with wireless and wired networking. Rely on HP to help you conserve resources.